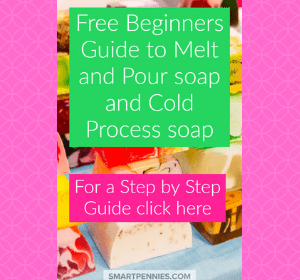 The ultimate guide to Soap making for beginners: Cold process & Melt and Pour This is a free beginners introduction to what Natural soap making is all about? There are two types so Soaps you can make at home Cold Process and Melt & pour so read on if you want to find out more. … Continue reading The Ultimate guide to Soap making for beginners: Cold process & Melt and Pour.